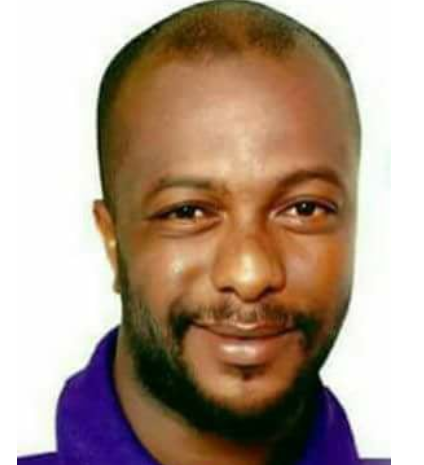 A former National Financial Secretary of the National Association of Nigerian Students NANS, Mohammed Yusuf, has died. 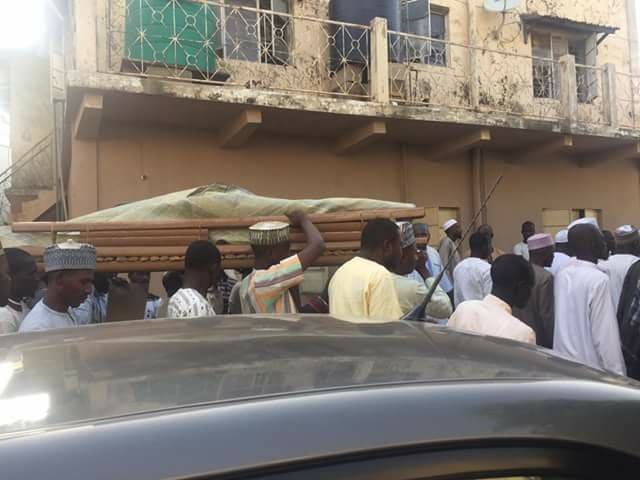 According to his friends, Mohammed died this afternoon after a brief illness. He is survived by his aged parents, wife and children. 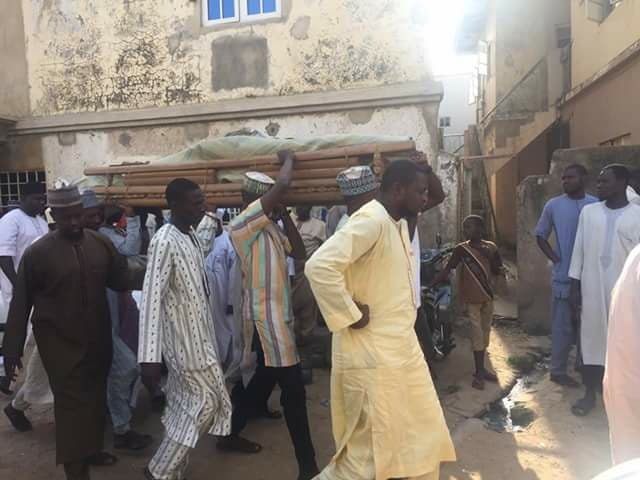 He has since been buried according to Islamic rites at his family house at Gandun Albasa Kano State.